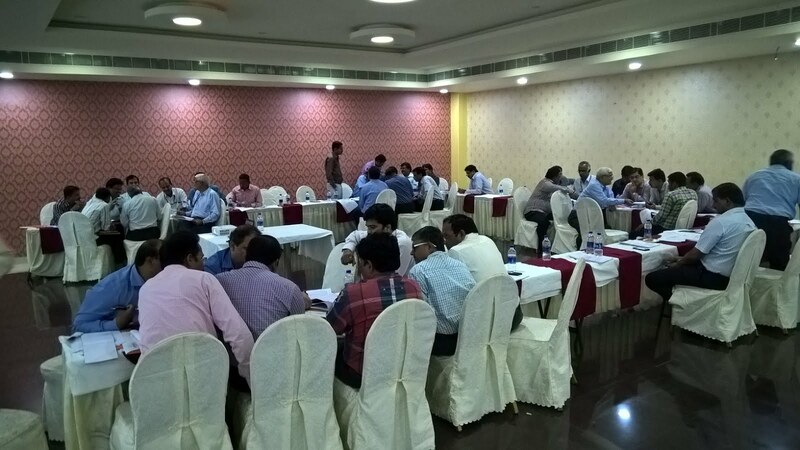 February 23rd and 24th 2016saw senior managers of Sri Krishna Pharmaceuticals spend time with Pravin Manker who facilitated a workshop on CAPA with live case studies from their 4 manufacturing units. 50 participants spent their time and energy vigorously discussing steps in CAPA starting with defining the deviation statement, failure investigation and root cause analysis. 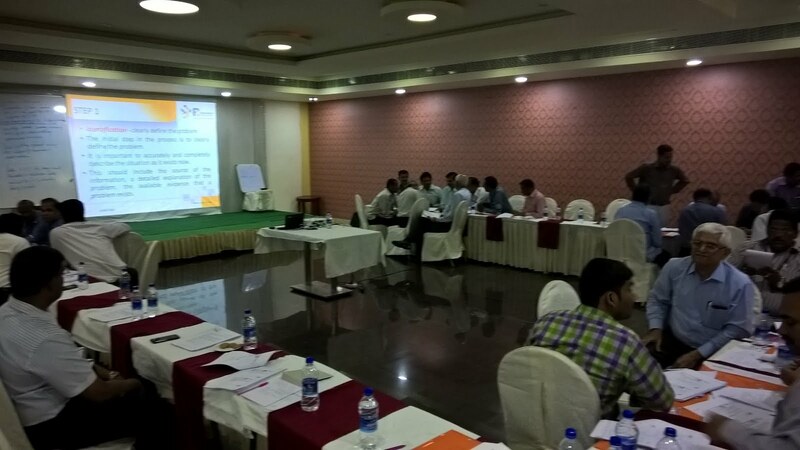 Tools such as 5 why analysis, brainstorming, fishbone diagram, FMEA were put to practical use with robust debating among 4 groups formed with cross-unit and cross-functional team formation. 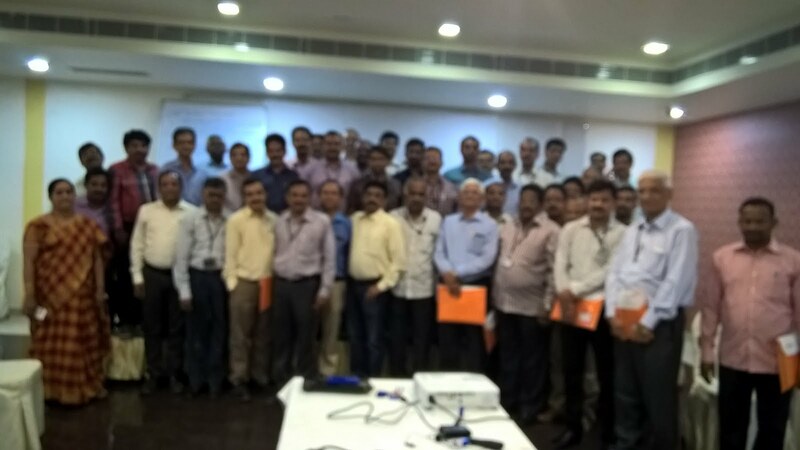 Overall the program was well received with many participants pledging to put the techniques learnt to practical use. The highlight of the program was the presence of the Managing Director for a large part of the program showing the importance the company gives to training.